This trading strategy was developed by Y H Seo. 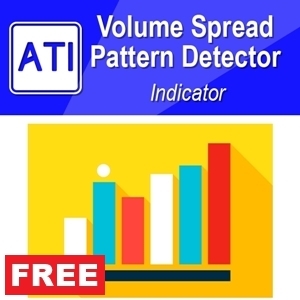 This trading strategy is the blend of the work in Price Action and Pattern Trading with the experience of building predictive models for Financial Market. 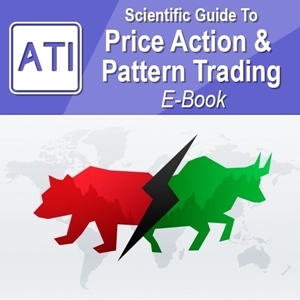 Please read this document to have deeper understanding on how to trade with harmonic patterns. You can contact author Young on FinancialEngineerPro21@gmail.com. Universe goes around and around and it repeated itself millions of years even before humans know they did. As with many living and non living creatures on earth and outside earth, any entities in this world will go through somewhat similar fates of the four stages which are birth, growth, mature and death. As an author of Harmonic Pattern software and many predictive models for financial markets, I tried to explain the origin of the harmonic pattern. Just like anything in universe, the trend itself will repeat in the cyclical form and during each cycle it will go through the four stages: birth, growth, mature and death. Harmonic Patterns are potential tool can be used to identify the turning point of current trend. The turning point is the timing where new trend are born from old trend. Normally when this happen, the momentum of the market (i.e. from the old trend) is getting weaker and this process will be accompanied by chaotic market views from all different participants in the market. Finally after several attempts from frontier market participants (or informed traders), the new trend might be born with high energy or low energy. According to this principle, I devised a triple entry system with Harmonic Patterns. I use Harmonic Patterns as a tool to detect a potential birth of new trend. 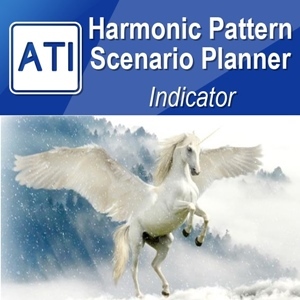 Although harmonic patterns are not perfect, the patterns definitely have good predictive power. 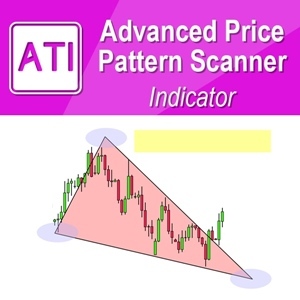 With the detected harmonic patterns, the traders should be very attentive to the potential directional change. In next section I will describe possible three entry points with the harmonic patterns in your chart. First entry, when the harmonic patterns are newly formed literally, all the technical indicators will still give you opposite signal from the old trend. This is where traders with fear with over bought and under sold conditions start to pull their positions. The first entry is where you need to take extra care with your position. In nature, the first entry is close to mean reversion trading. The bottom line here is that you must have stop loss and take profit target here. Second entry is where crowds will put several attempts to change the trend direction. There might be some noisy. The price can bounce back and forth. 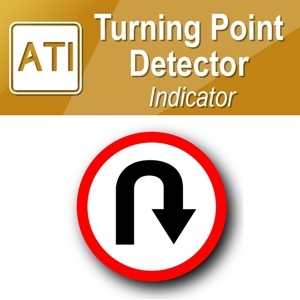 It is very common to see that the price keep testing the turning point. If the turning point from first entry is still intact, this is good sign. At this timing, some fast technical indicators will be helpful to identify entry point. At this point, I recommend to use two moving average cross over as your signal. Here you will also need stop loss for your position. However your take profit might be conditional upon the formation of third entry. Initially you can have take profit then later you can change it. Third entry is where crowds are more confident about the new trend direction. The trend will start to develop. This is equivalent to growth stage of the four life cycles and this is the most exciting opportunity for trades. 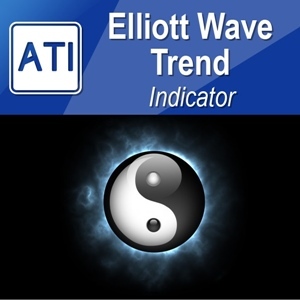 Now all the technical indicators will be lined up with new trend and they will be on the same direction as the new trend. 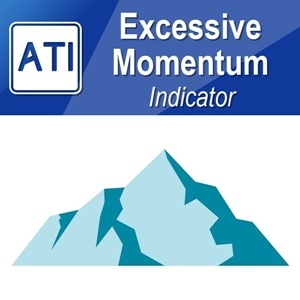 I recommend here to use momentum based strategies. You might use MACD or triple exponential moving averages to target your exit timing. One important thing to remember here is that the market must have enough fuel to push the established trend further. This is normally good to confirm by other fundamental news or data release. First and second entry is equivalent to birth stage of the four life cycles and third entry is equivalent to growth stage of the four life cycles. First entry is close the mean reversion trading. Second and third entries are close to trending following strategy. The first and second entry can occurs at the same time but they can also occur with some time interval. When you trade according to these three entry points, it is important to remember which stage the current market is on. Also question yourself why birth of new trend is highly probable at this stage either using fundamental and technical indicators. Properly using these three entry points with harmonic patterns, there will be high chance you could be right. 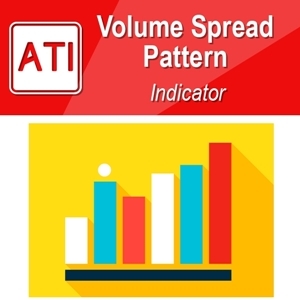 Identifying harmonic pattern on individual charts is not easy task to do manually. One possible representation of such a trading strategy is to open several orders with different take profit levels. For example, you can open 3 buy positions when you get bullish Harmonic Pattern signals. Say your first take profit is 20 pips, then you can increase your next take profit to 40 pips and you can set your last take profit for 60 pips. In this case you can set the stop loss at the same level.